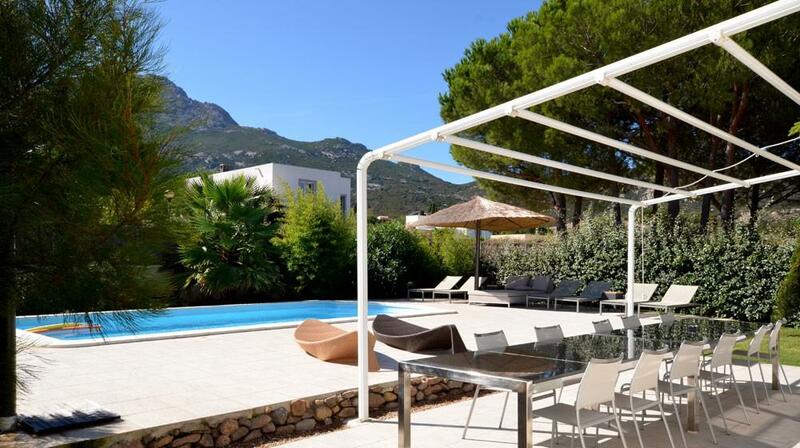 Located in Calvi, Domaine Villas Mandarine offers luxury and spacious villas featuring their own private swimming pools and terraces. 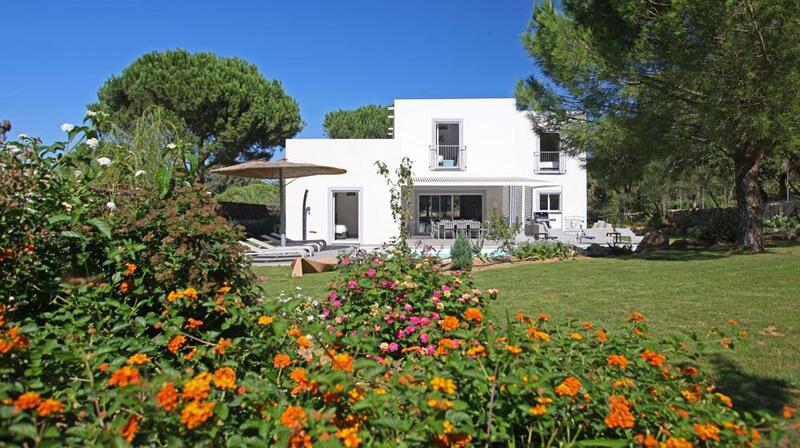 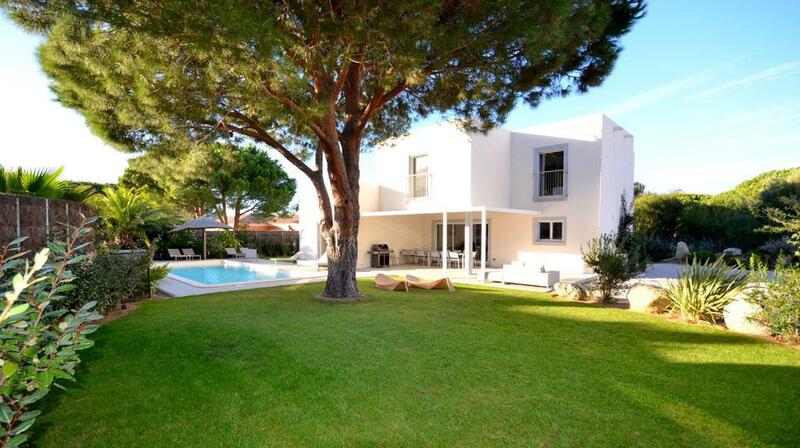 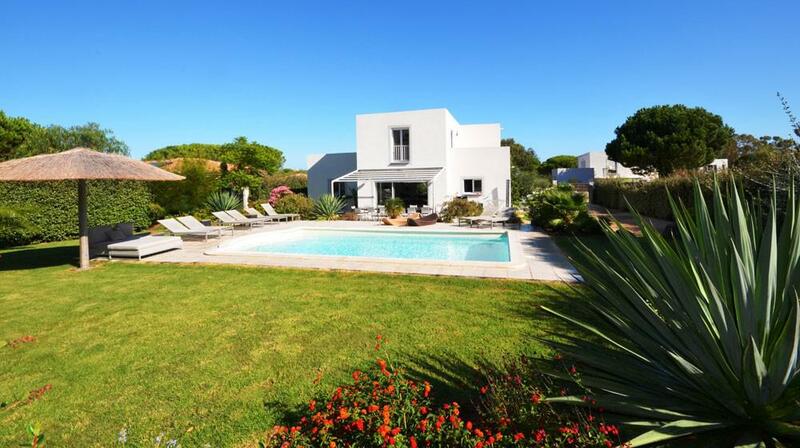 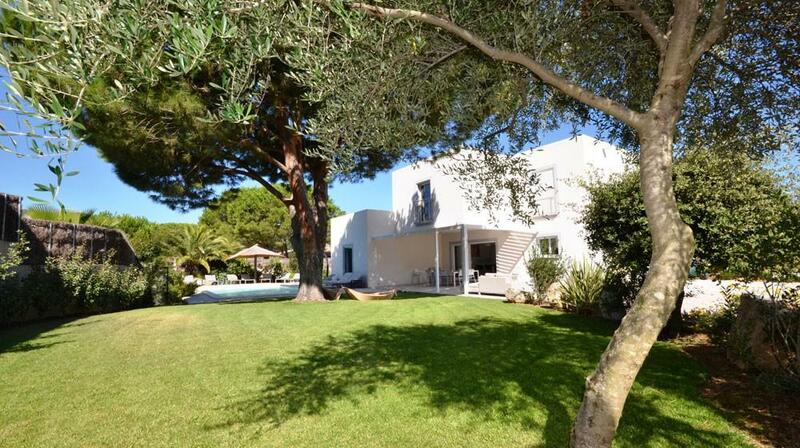 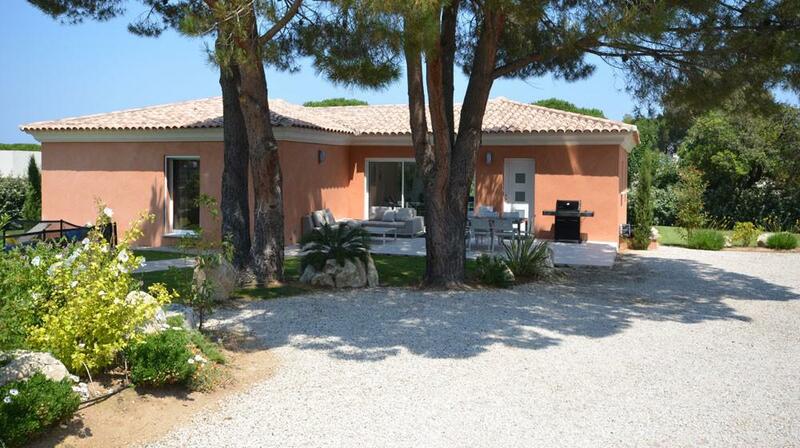 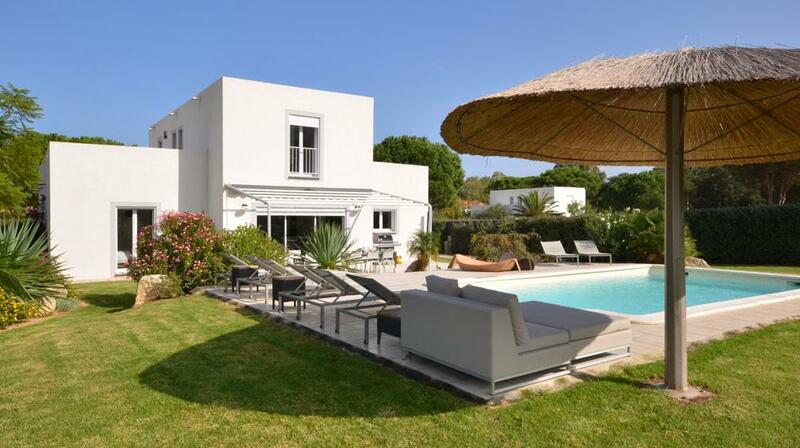 Domaine Villas Mandarine is situated just 1.5 km from the beach. 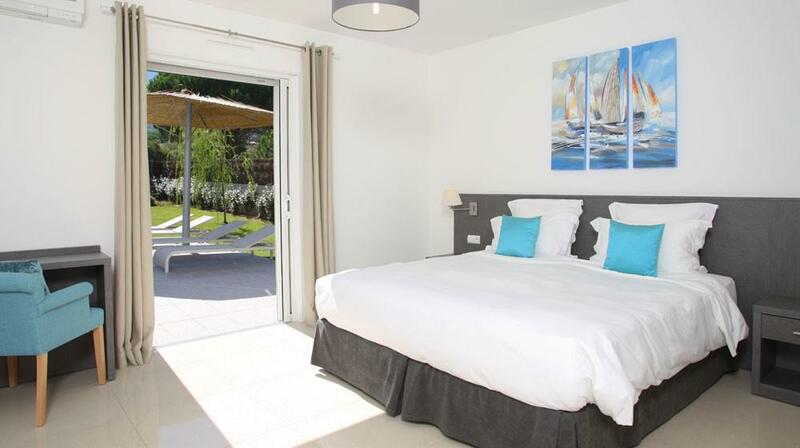 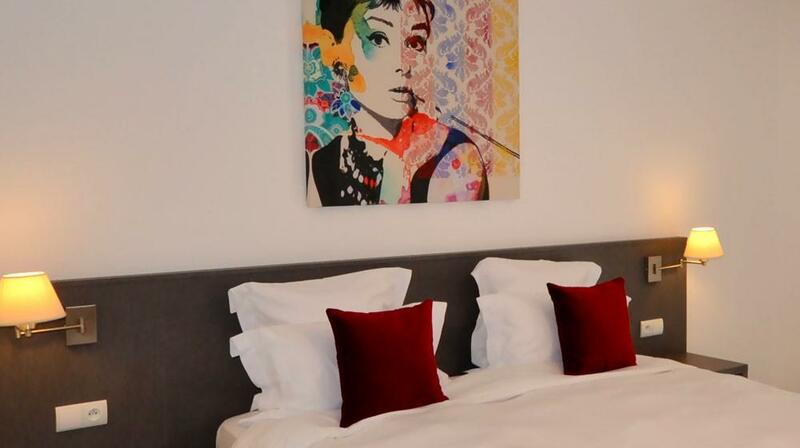 Distributed around a large park, the villas and suites at the Mandarine have a modern design and are fitted with flat-screen TV and iPod dock station. 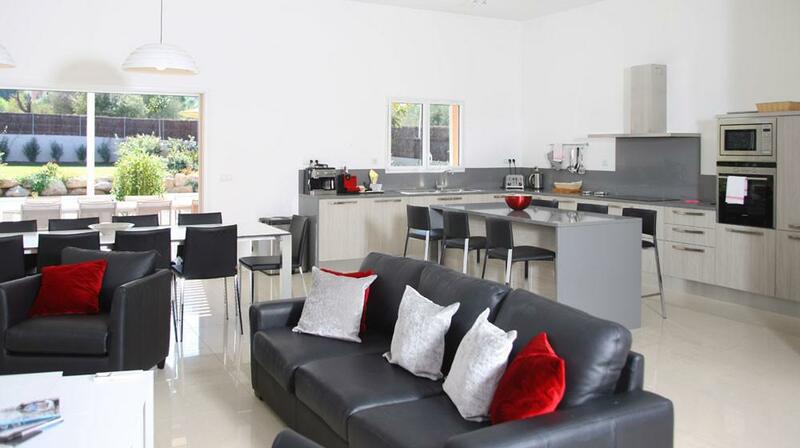 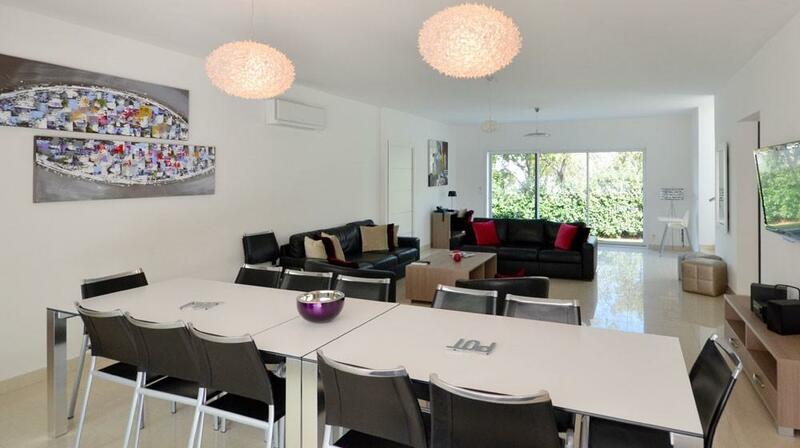 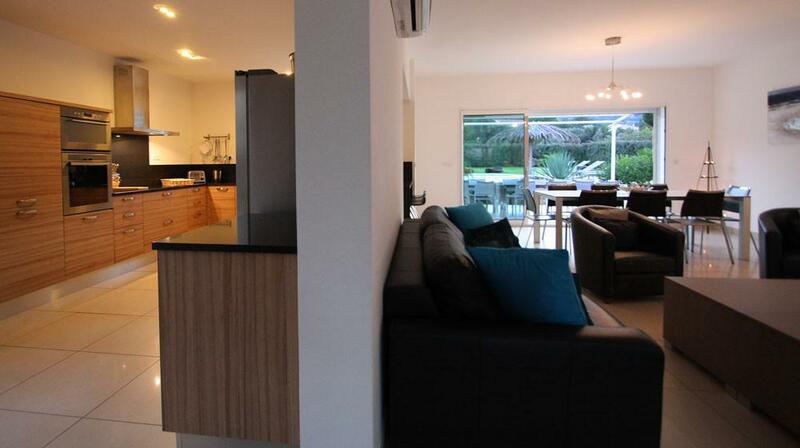 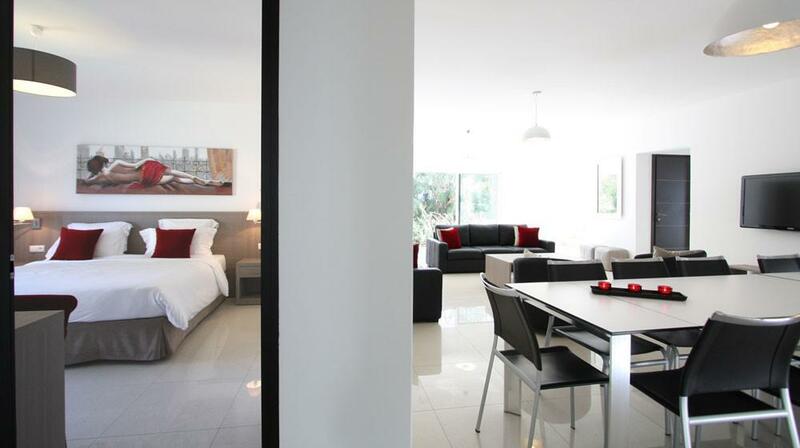 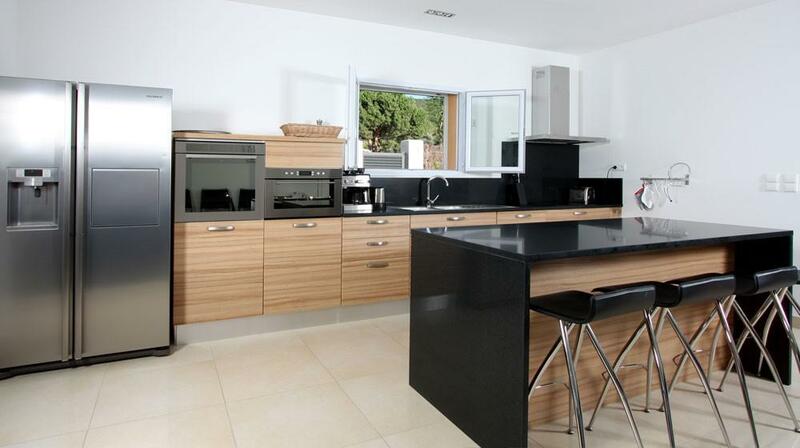 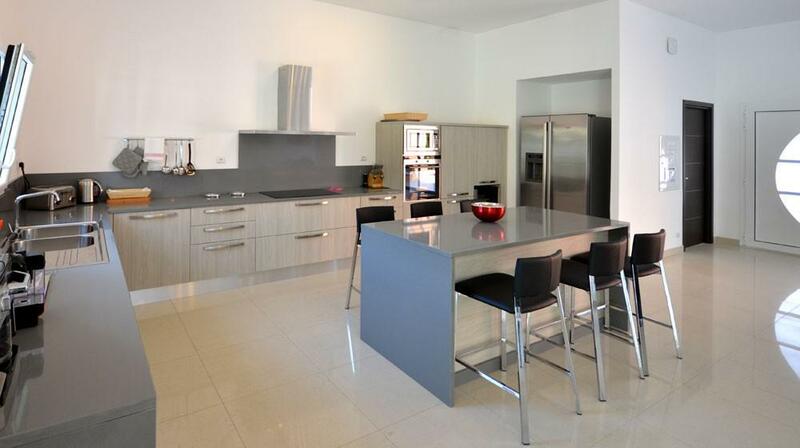 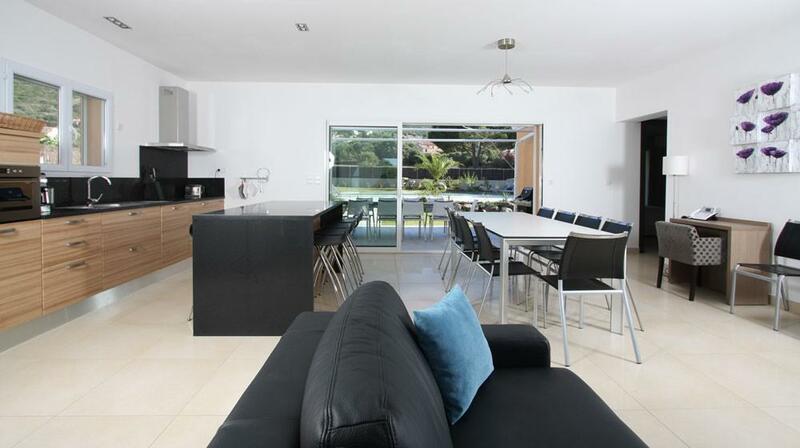 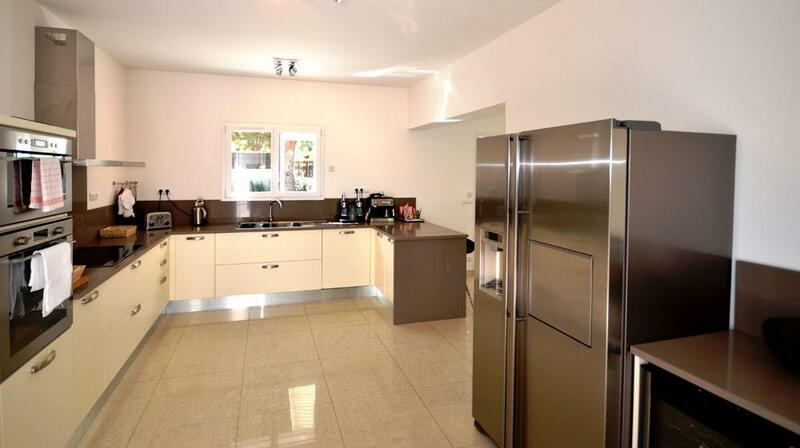 Each has a fully equipped contemporary kitchen, which includes a dishwasher and a coffee machine. 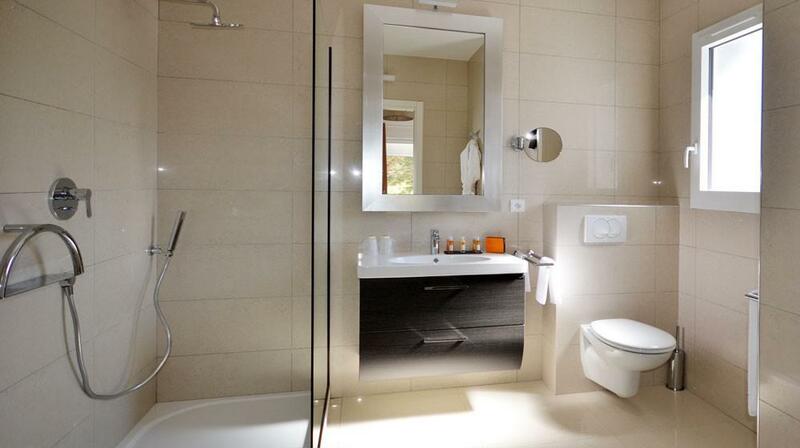 The private bathrooms include free toiletries, bathrobes, slippers and a hairdryer. 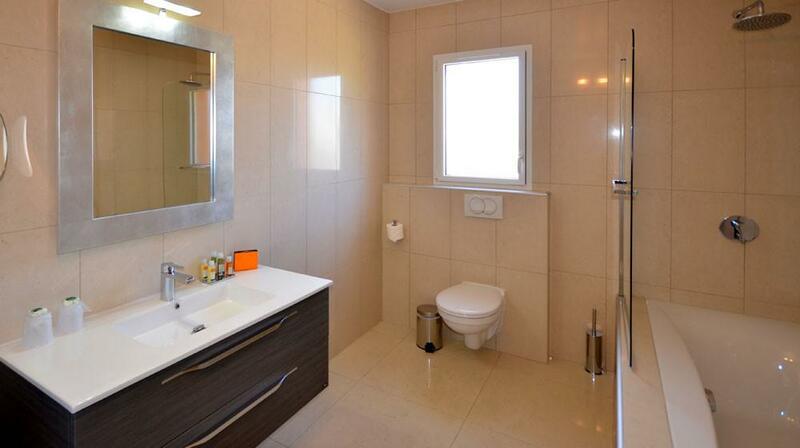 Some of the bathrooms open onto a private garden. 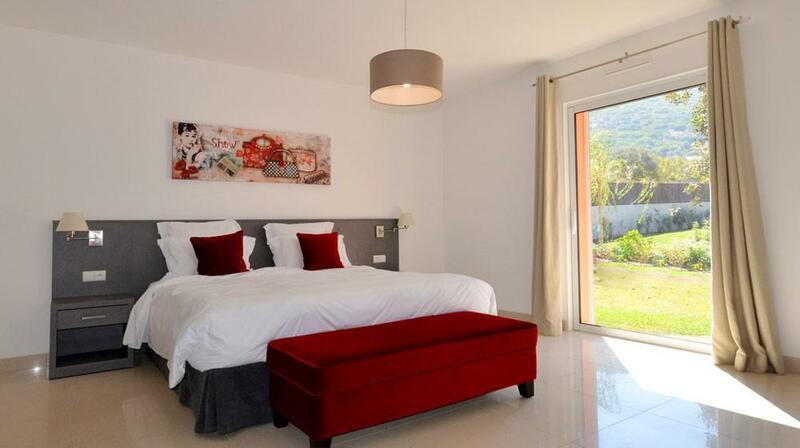 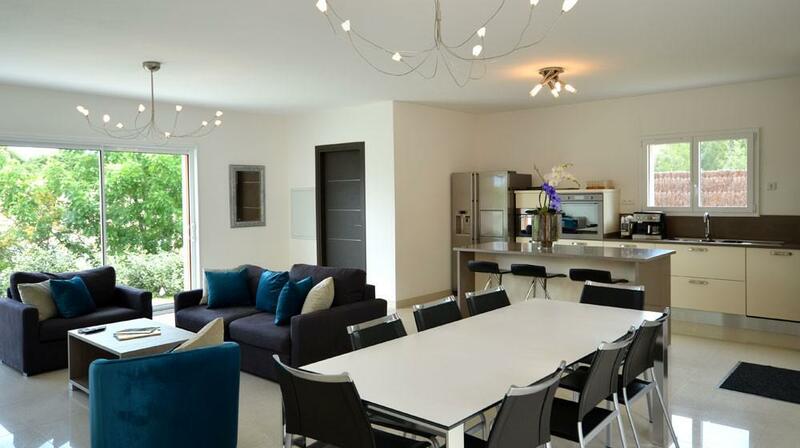 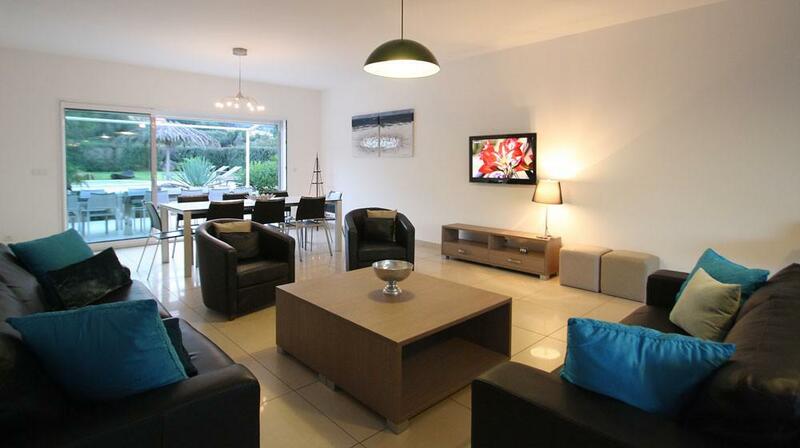 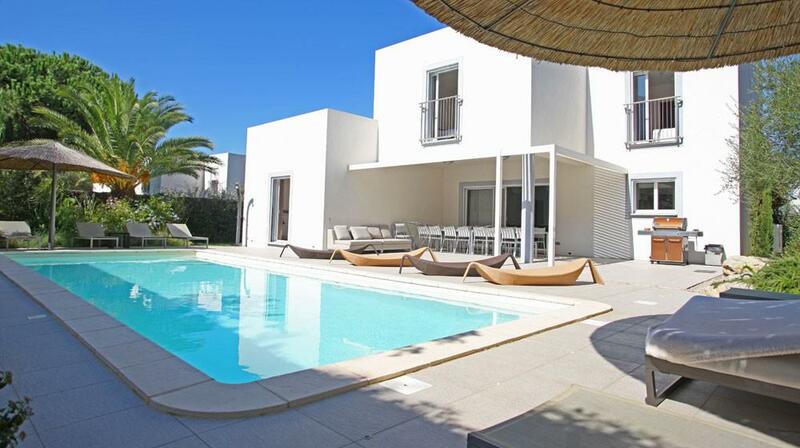 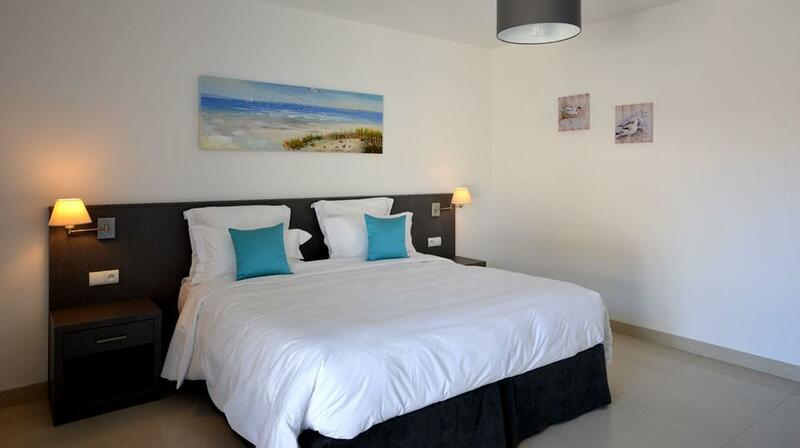 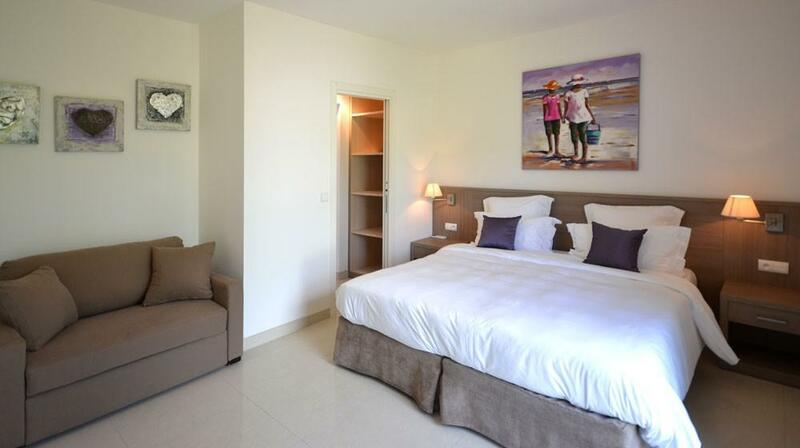 The villas are all equipped with satellite TV, free WiFi access and air conditioning. 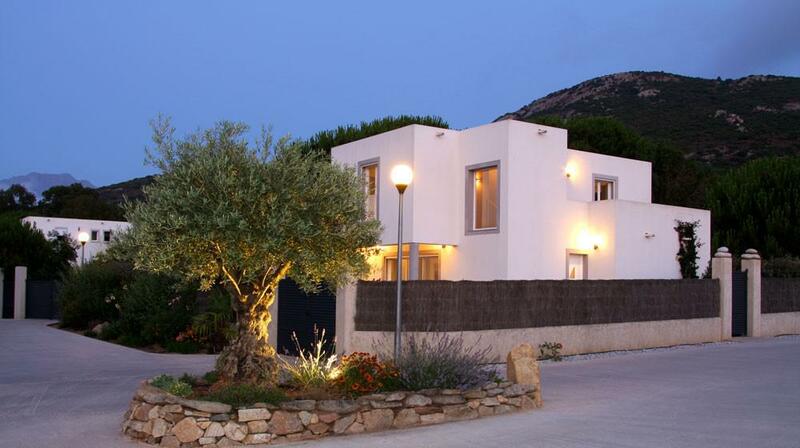 Free private parking is also provided in every villa. 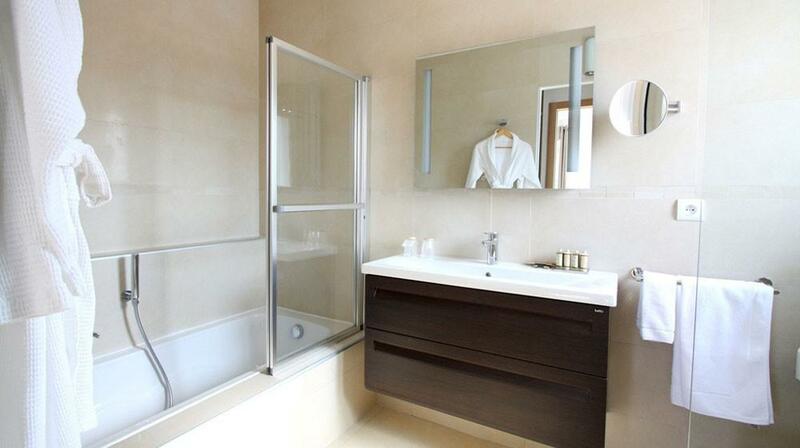 Linen and daily housekeeping is included. 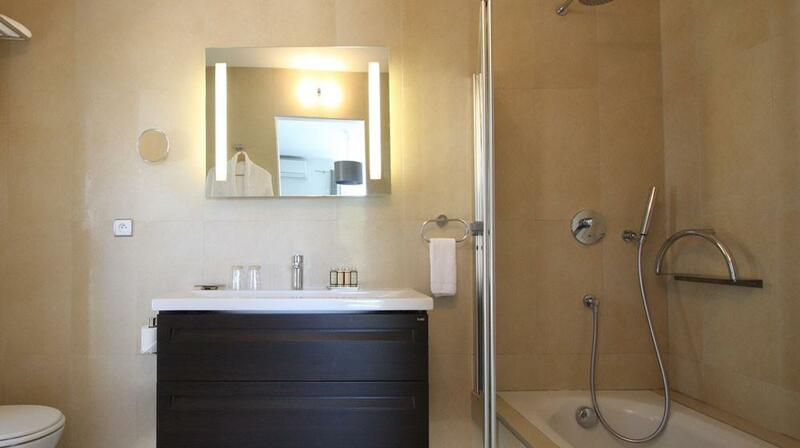 A bread delivery service and a concierge service are also available. 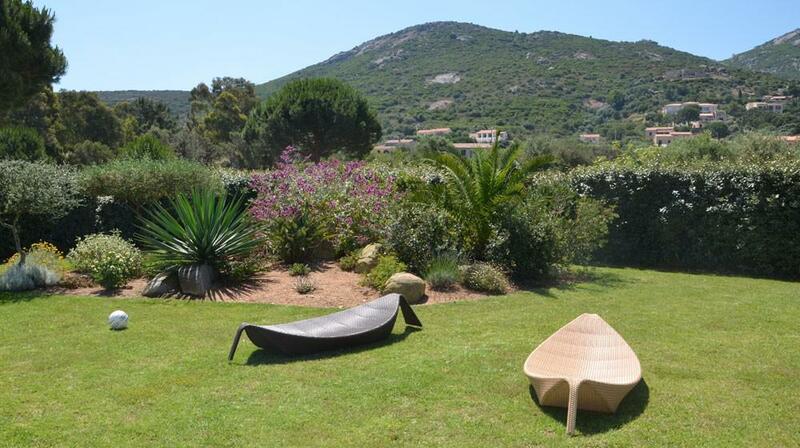 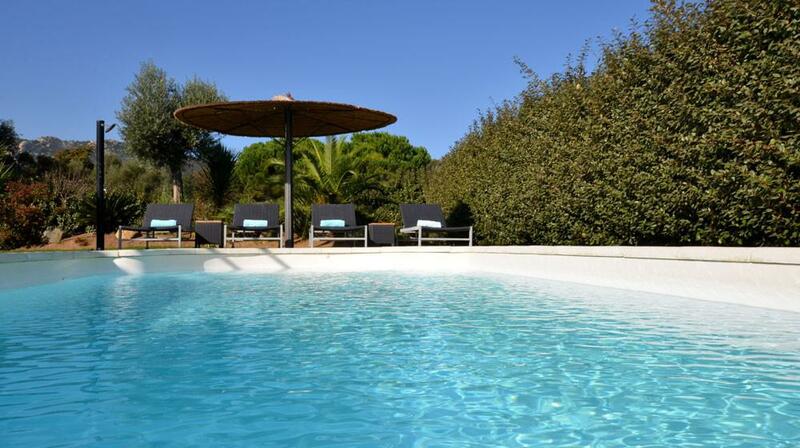 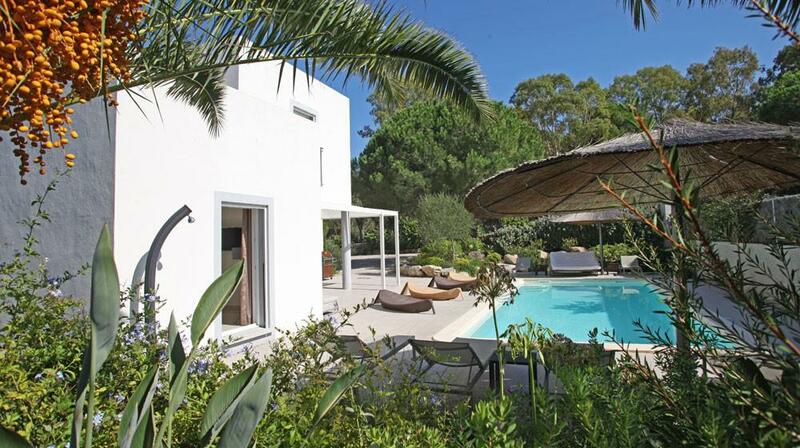 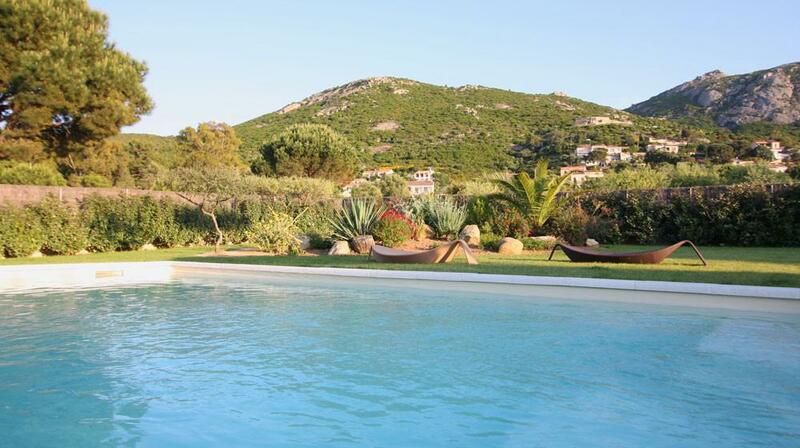 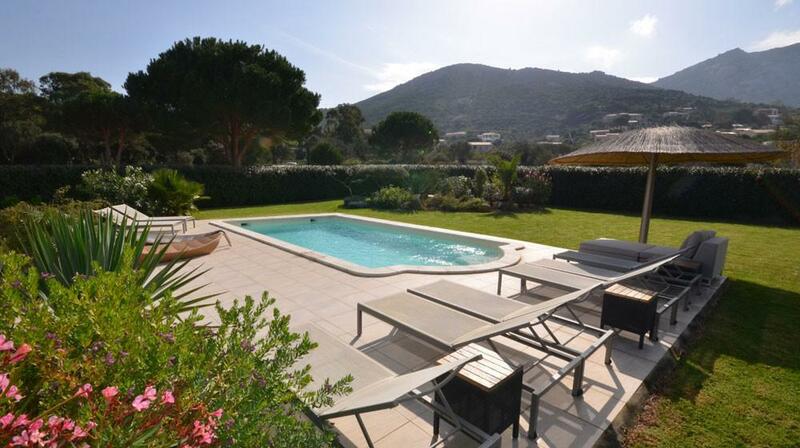 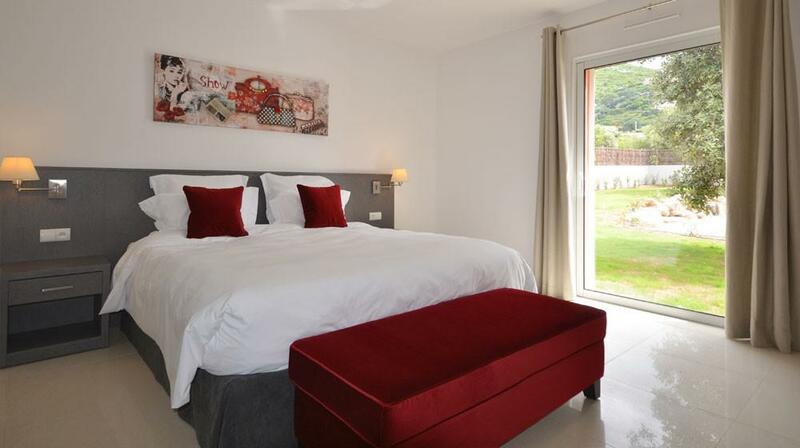 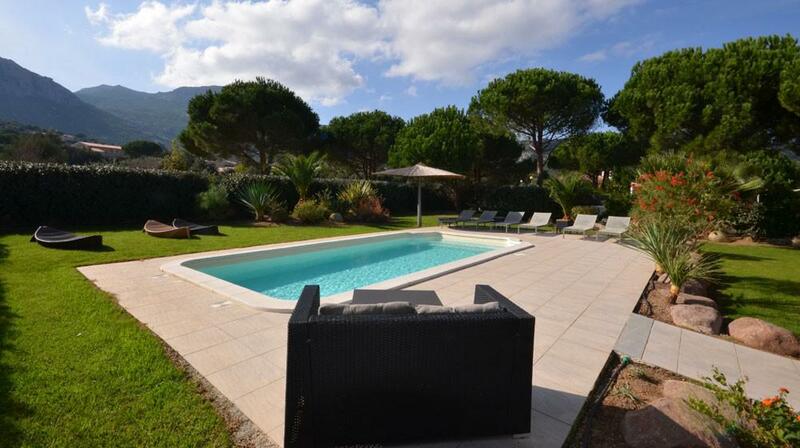 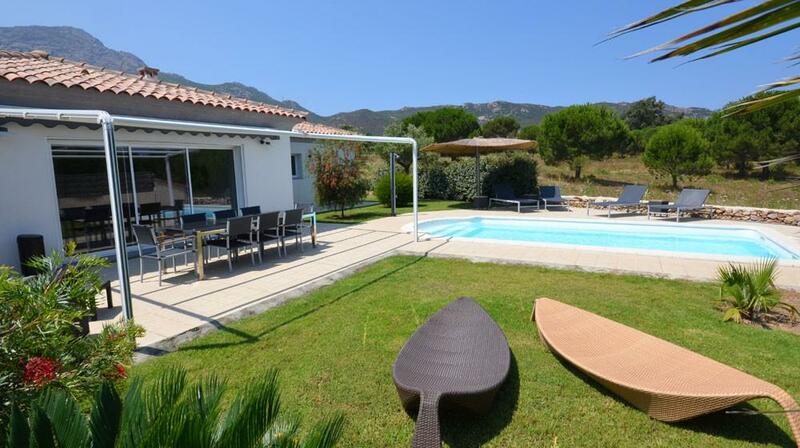 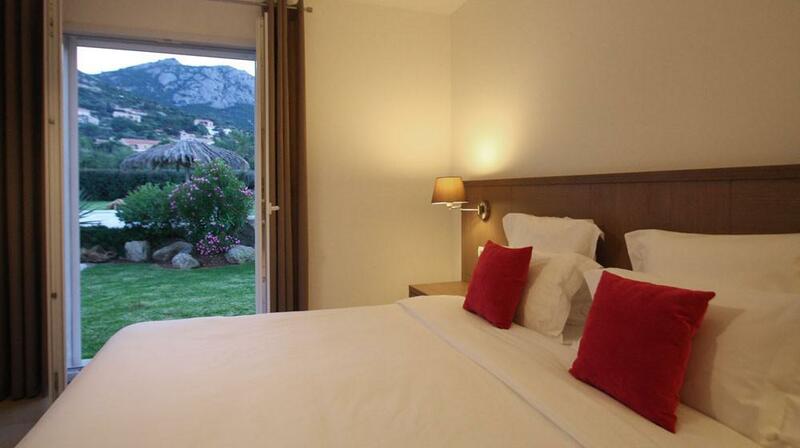 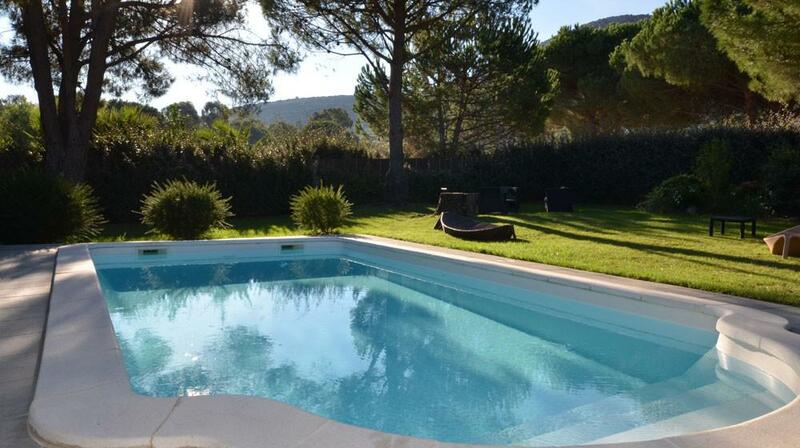 The Villas Mandarine is located in the north of Corsica. 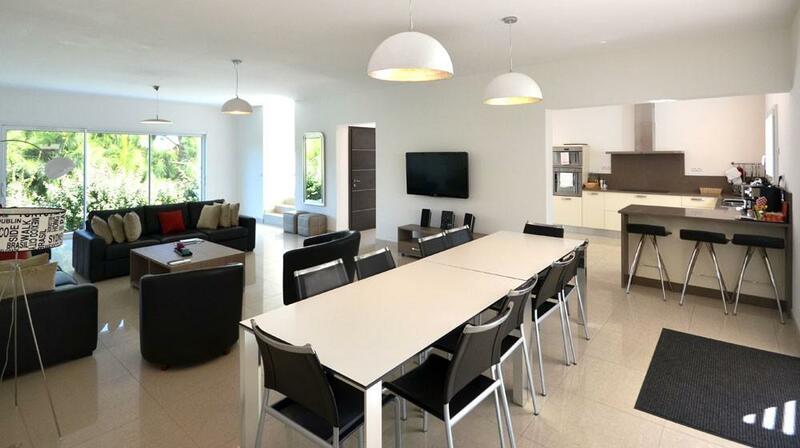 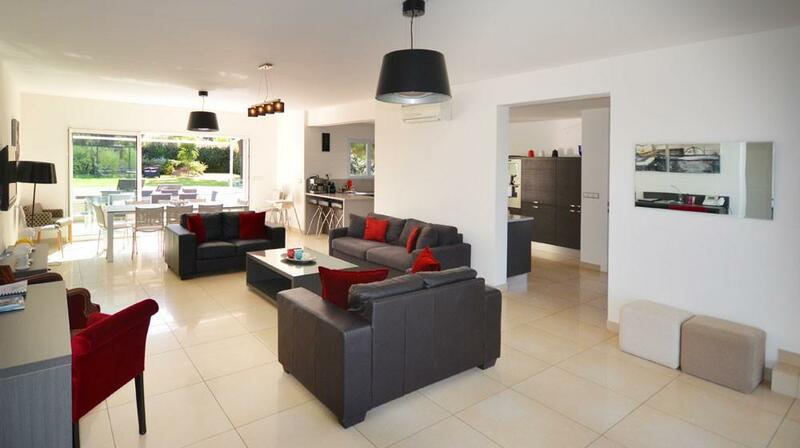 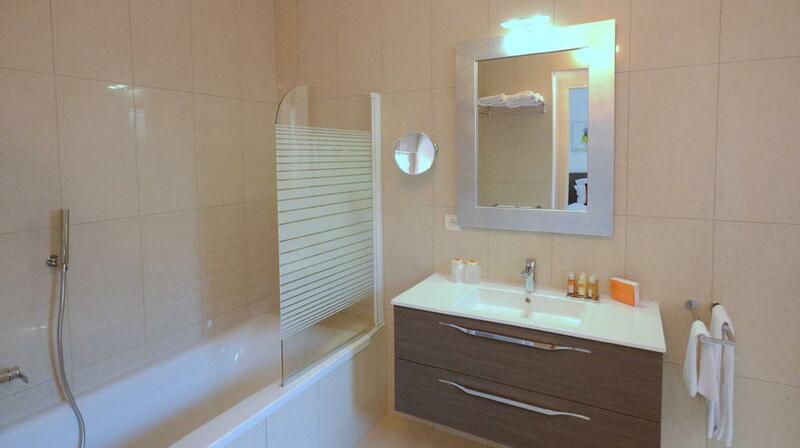 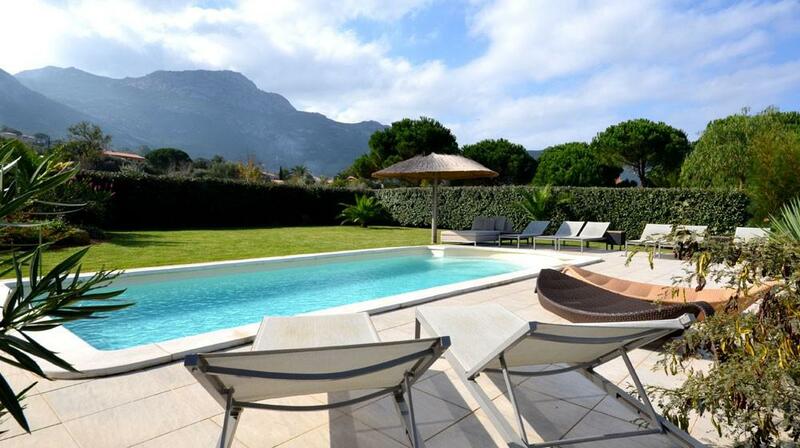 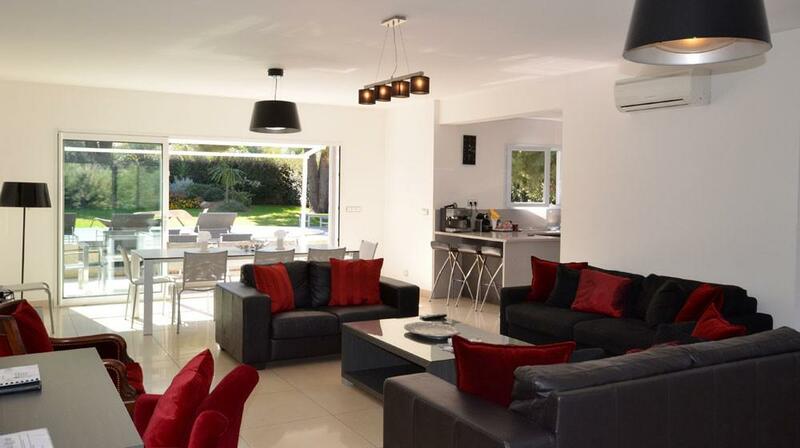 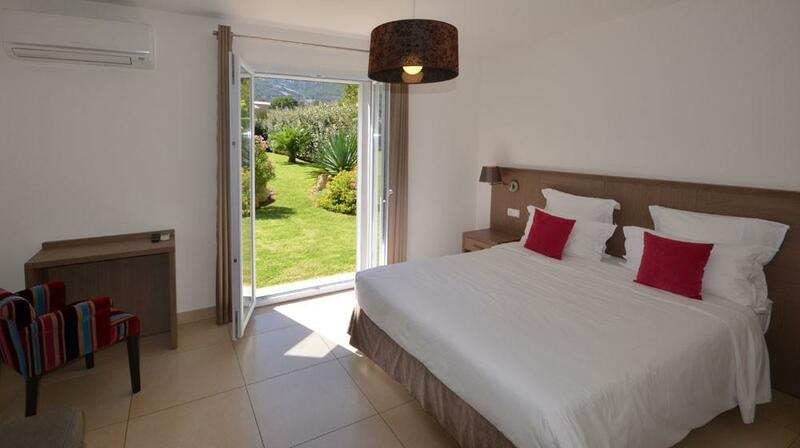 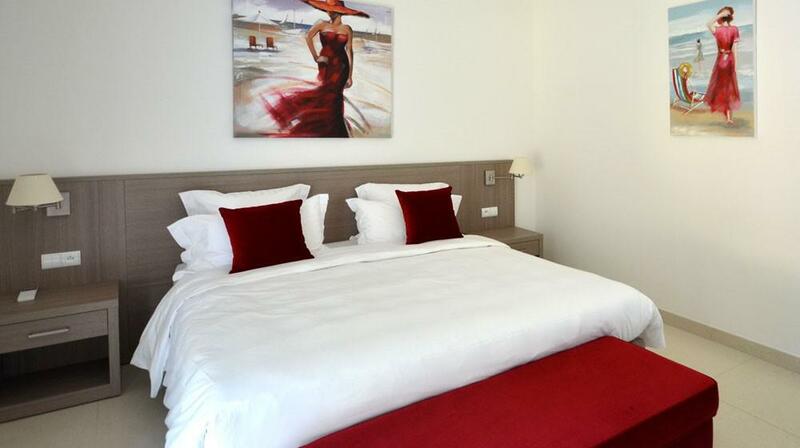 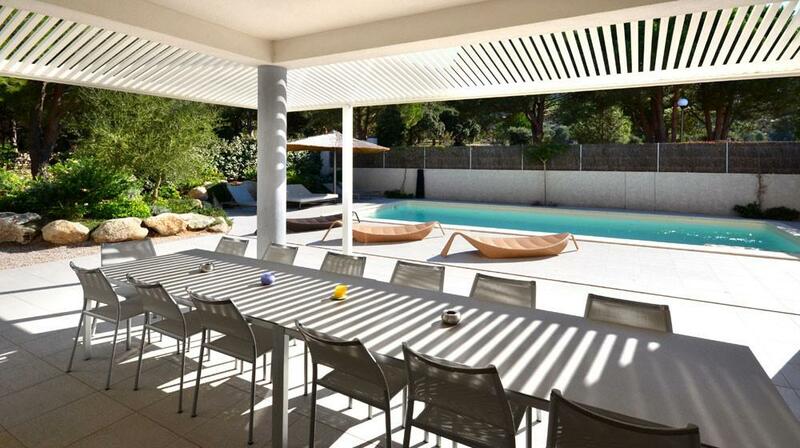 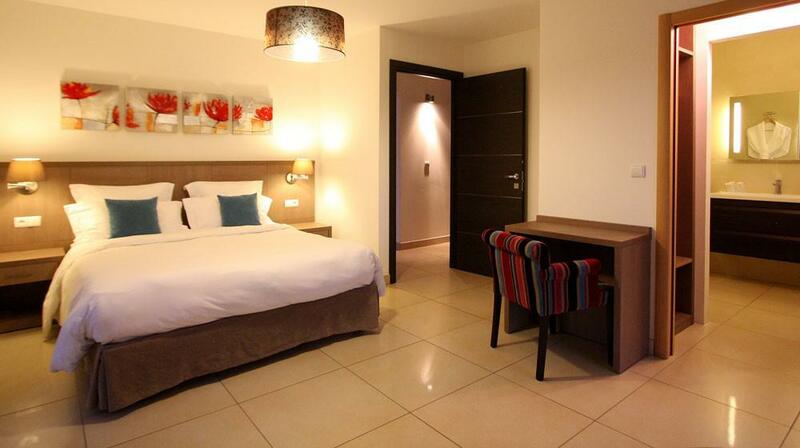 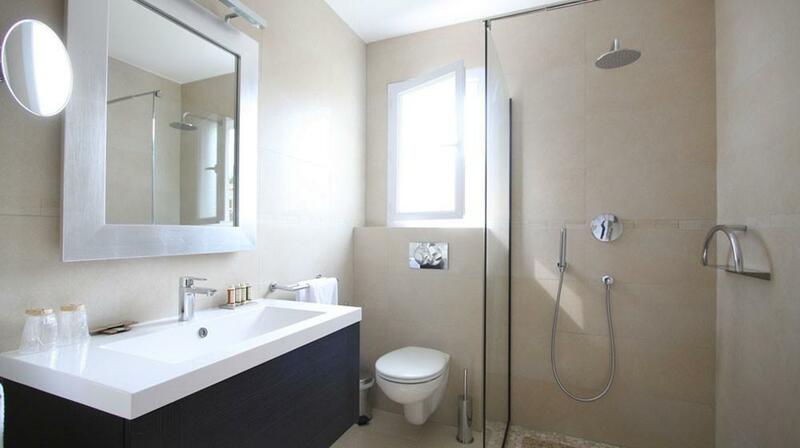 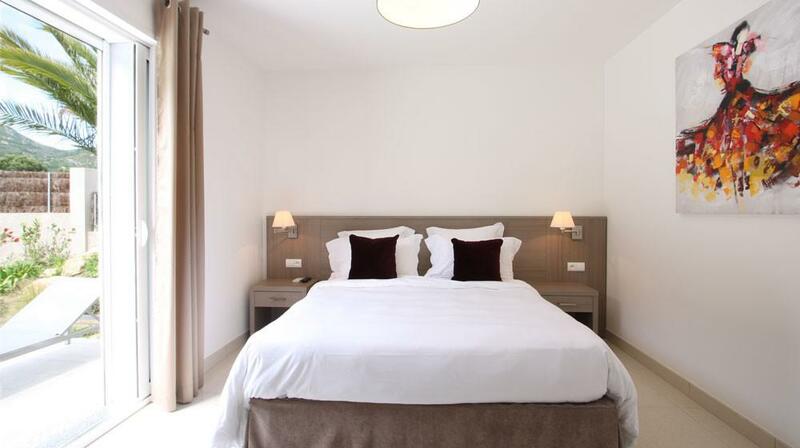 It is a 20-minute walk from Calvi city centre and the ferry terminal for Nice and Toulon.